Income Statement is one of the key components of financial statement besides the balance sheet. It is a summary of all the transactions undertaken by company, in other words total expenses incurred and income generated by a business for an accounting period. It is also known as the Profit and Loss statement. Where Operating expenses are higher it results in net loss. The operating income and expenses are pertaining to the financial period under consideration and pertaining to the day to day operating of the company. Businesses with large volumes compile these details on a quarterly basis where all the transactions are accounted for in a general ledged, and then they are recorded in the respective T-accounts which provide us with the balance under each item. This is finally used to create the account statement. The heading of a financial statement is the name of the Company, followed by the title Income statement and below that the period which is being considered is mentioned. Let us look at the two sides of the statement. Revenue Side refers to all the income that a company receives. Revenues would typically be the income from sale of goods and services as the case maybe. These pertain to the income generated form the core business operations of the company. The other category is the non-operating income which is income from non-core activities. These are usually one time incomes such as income from sale of land for a company which is not actually into real estate or interest on loans where a company is not in the financing business. Expenses refer to the routine expenses incurred by the company to produce the good and sell them or deliver the services to the client. These are operating expenses encompassing rent for office building, salaries to staff members, fees for legal and administrative services, utility bills etc. The non-operating expenses include interest expenses on bank loans etc. It is prudent to note income when it actually accrues and note expenses as soon as they are confirmed although actual cash flow may not have occurred. Let's take the case of marketing expenses, it would make sense to account for them as soon as the company pays for it although the benefit maybe over a period of time. Finally after this exercise what matters is the profit or loss generated. There are two types here, profit at the operating level and that at the gross level. Gross profit pertains to profits after adjusting the cost of goods sold from sales. After this the remaining items like administrative , general expenses, salaries and marketing expenses are accounted for and net profit is arrived it. These hold significance in business analysis and understanding how the company's core operations are performing. It holds of importance to analysts who take a call on whether to invest in a company as they get a good picture of the core activities of the company. Once this is accounted for properly, the company also gets a clear view on how much cost it is incurring to conduct its core activities and whether understand if it needs to undertake cost saving measures and its impact on profitability. A company's tax return will also be based on the income statement by making certain changes in it as per tax norms. Income statement preparation requires clarity on accounting principles. It is a time consuming activity where classification and categorisation of each item, how to value it etc. needs to be understood in detail to prepare the same. Any error here leads to a wrong picture being painted of the business under review. Hence students need to have a good hold over this subject especially if they are looking into making their careers in the diverse field of finance. It's the foundation on which further courses can be undertaken. 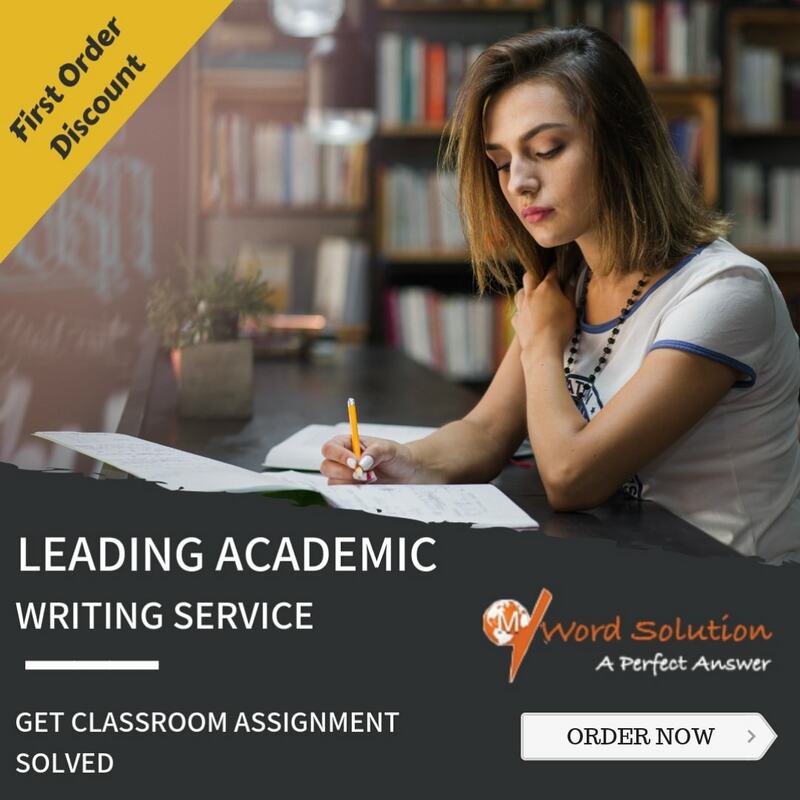 We help the students to complete their assignments on this topic so that they develop a fair understanding of the subject and get ahead in their academic performance. All this is available at very competitive and affordable rates. 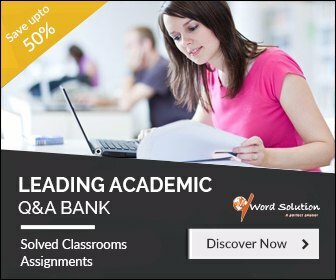 Our team of experts add the professional touch to your assignment which is needed to demonstrate a good understanding of the subject and higher evaluations. The team is carefully selected amongst the vast number of applicants and they hold a minimum of Masters or PhDs in the field of finance with accounting as one of their majors. 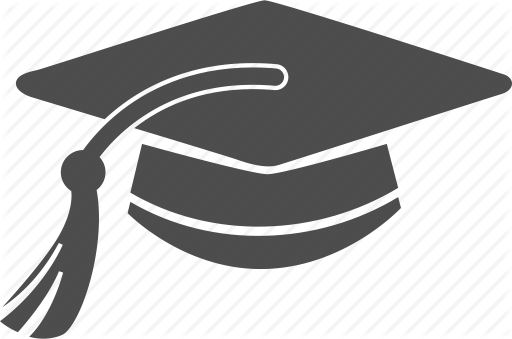 They are adept in writing academic assignments based on their knowledge of curriculums and presentation formats. We also understand that students may be hard pressed for time and have a plethora of submissions to be made. We are used to working within tight deadlines without compromising on the quality of our assignment output. So sign up with us and see the difference in your academic performance.